Today marks the release of MaddAddam, literary icon Margaret Atwood’s final book in the MaddAddam speculative fiction trilogy. If you have already read Oryx and Crake and The Year of the Flood, you’ll be as excited as we are to get your hands on this conclusion to the series. 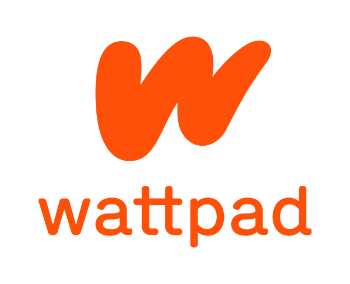 To put you in the right frame of mind, we are pleased to present a piece of Wattpad-exclusive content by Margaret entitled “Why I Wrote MaddAddam”. To read this story and learn more about the trilogy, click through to our MaddAddam page.